Simply put, Customer Relationship Management, a.k.a. CRM is a software who balances all your sales tasks single-handedly. It’s a tool designed to increase revenues and profitability, decrease costs and increase customer loyalty. Unicode solutions offers custom CRM services in Delhi, which have multiple benefits like integrated sales tracking, Omni-channel support, Managing sales team, Easy API compatibility, Receive & manage all the information in a single dashboard and much more. Anyone, who has ever struggled with customer management, can find a suitable answer with our custom CRM services. 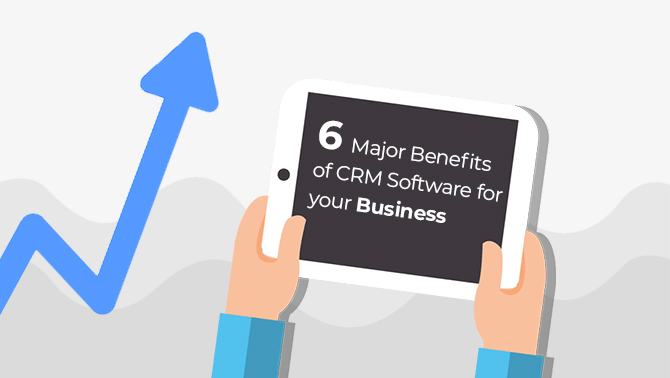 Still asking yourself “Is it worth it?” here are some benefits of having a CRM that may change your mind. Obviously, it is the primary reason to have CRM software. CRM software/ tools enable you to track quality leads and reduce business inefficiency like time wastage. 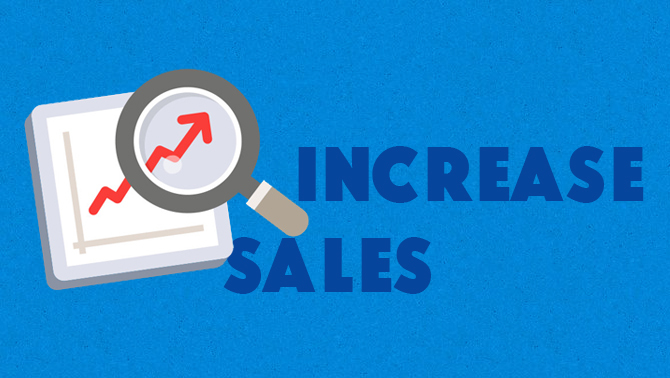 You can reduce the sales cycle and can improve the conversion rate. Furthermore, you can track customer’s purchasing histories to identify possible leads, upsell opportunities, or repeat clients. 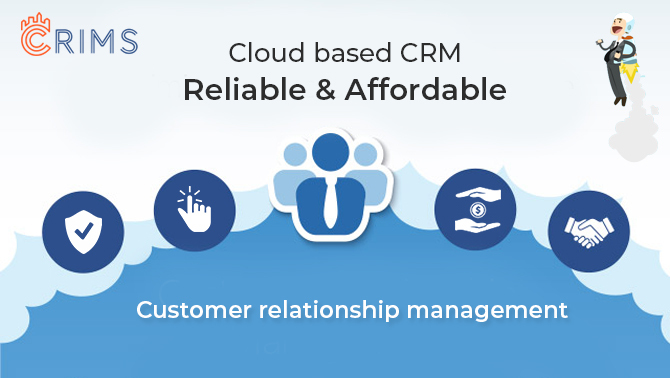 CRM is a flexible platform that can be integrated with other business management tools like project management, accounting, data processing software and different web services easily. This enables you to collect the entire business data in a single place which allows having a 360-degree view of the customers. Easy integration with different social media platforms and email services makes it possible to manage, prioritise and reply to a customer’s query on a real-time basis. 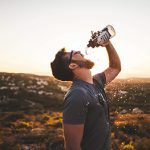 Running an email or social media campaign? Looking for in-depth analysis to know if the campaign is working or not? Guess what, CRM software can track your marketing campaigns and monitor the success rate and conversion rate of sales. You can even make reports on your projected sales pipeline based on the responses you have and gain a greater understanding of which part of your marketing is working or not. 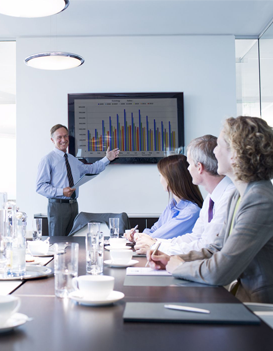 CRM systems help businesses to effectively recognise potential customers. It keeps track of customer profiles and the business can make new strategies to discover which demographics it should target to reach a wider customer base. If you have CRM data, you can coordinate promotional & marketing campaigns more efficiently by ensuring that such promotions will not target people who are already your customer. CRM further assures increased customer retention through the implementation of loyalty programs. Imagine the number of leads that come in on every day. Now, if you have to manually check them and update their status, then half your productive day is gone. Our CRM services come with features that enable you to set tasks, rules, and other features to help you to automate routine tasks and focus on what you do best: selling! The task, such as reminder emails, filling out order forms and more are taken care of without you having to do much work. Knowing the history of past conversations with each client allows your support team to offer exceptional customer service all the time. By providing access to detailed customer notes and communications, CRM allows your support team to see the person behind each ticket. The key outcome here is that, if you use CRM software, you will have elevated collaboration, increased productivity and definitely heightened customer satisfaction. All of these bring in faster revenue and business growth. So what are you waiting for? If you are looking for the best custom CRM services in Delhi, contact us today. Let us be a part of your business success story.